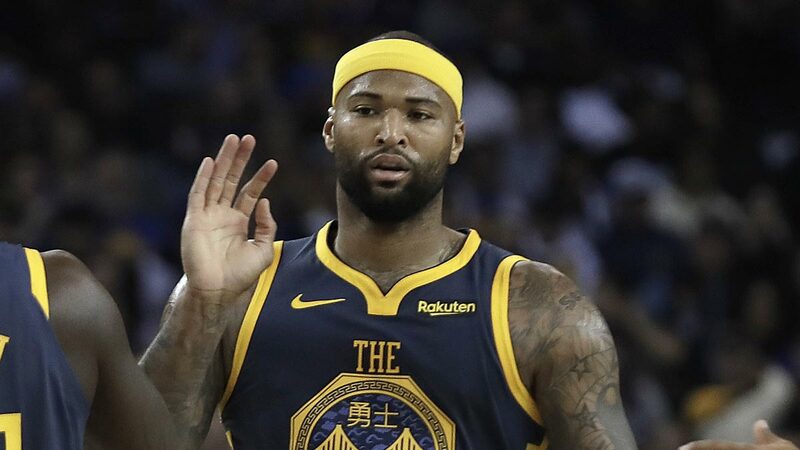 OAKLAND, California — Kevin Durant scored 39 points and DeMarcus Cousins made two free throws with 5.4 seconds to play that helped the Golden State Warriors cap a comeback from a 19-point deficit in the first quarter to beat the Miami Heat, 120-118, on Sunday night (Monday, Manila time). Heat: Wade played despite a scary fall Friday in Sacramento that left him with a bruised back. "Any one of us would probably be in a body brace right now. But he's built like Captain America," coach Eric Spoelstra said. Wade got a standing ovation following a video tribute during the first quarter timeout in his final regular season game in the Bay Area before retiring after the season. Wade finished with 10 points.